These mega infrastructures are jaw dropping! They are huge in size & scale and breaking records to newer heights. Soaring skyscrapers, tunnels cutting through unreached zones and bridges stretched across territories. Here are the mammoth infrastructure projects on earth. 1. 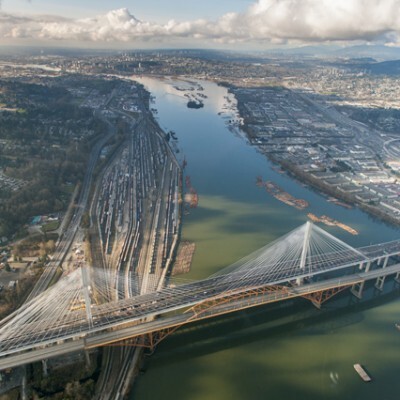 Port Mann Bridge, Vancouver, B.C – It has the record of the widest bridge in the world. It was built is 6 years costing $ 1.92 billion. 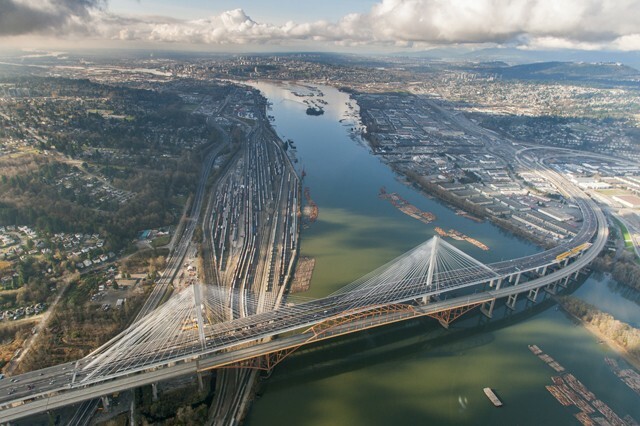 The bridge east of Vancouver, B.C., which opened in 2012, remains the second-longest bridge in North America. The cable-stay bridge uses an impressive 288 cables to reach a total bridge length of 6,866 feet.